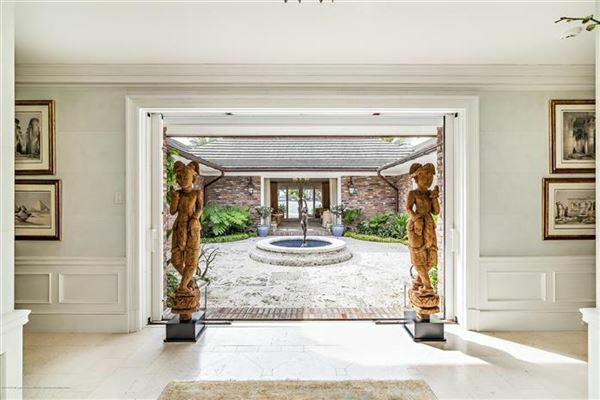 This Bermuda style home on Everglades Island epitomizes elegance and classical style. 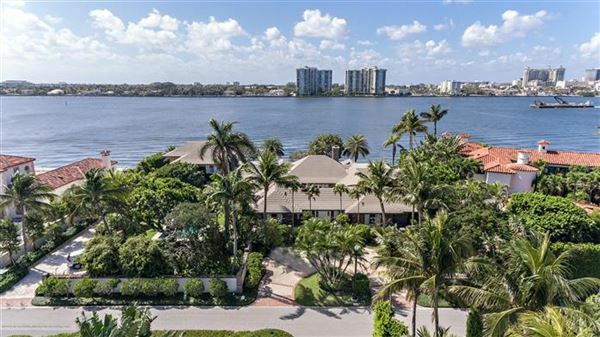 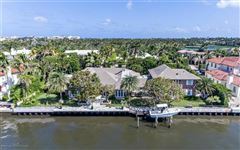 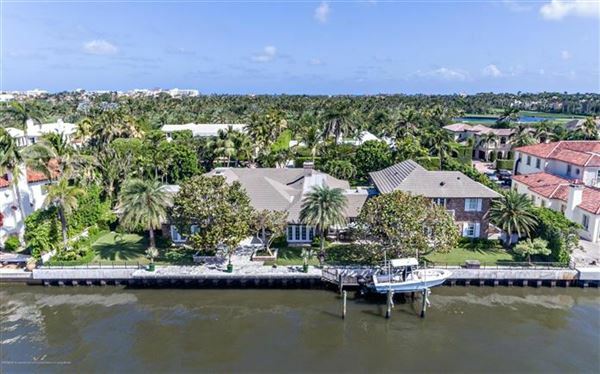 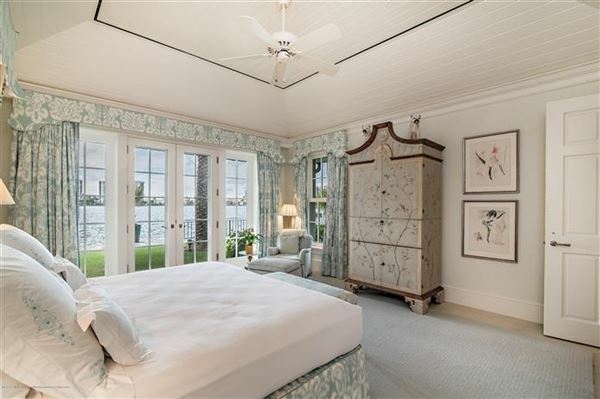 The home has 175 feet of waterfront and encompasses 9,356 square feet. It has a most desirable western view with beautiful sunsets. 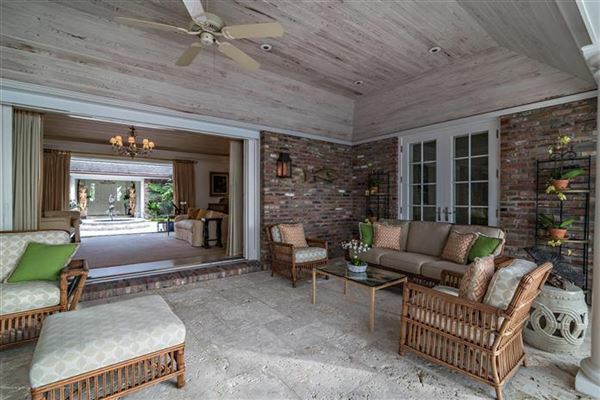 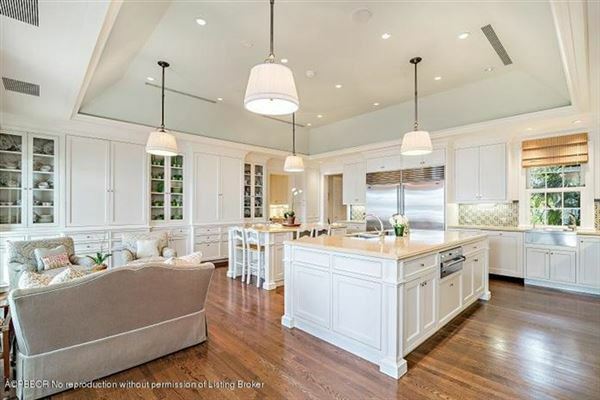 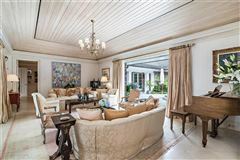 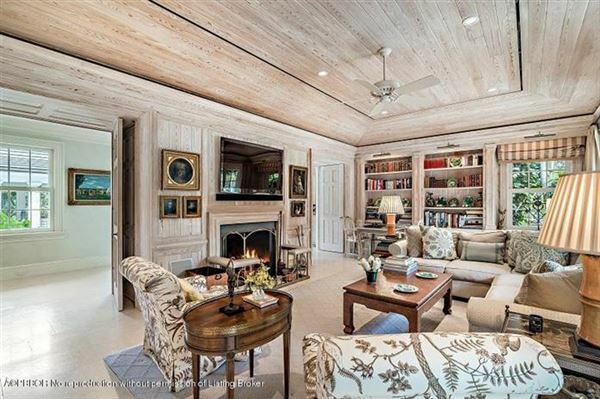 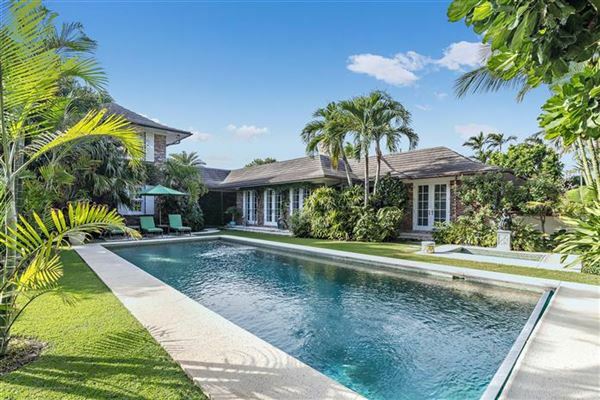 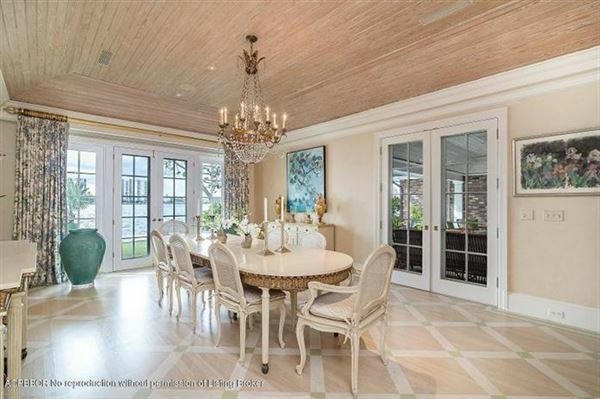 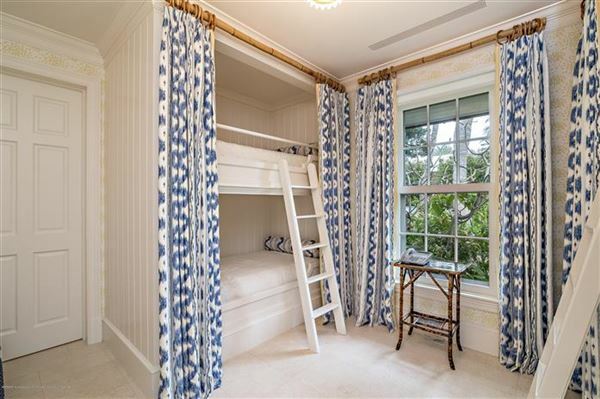 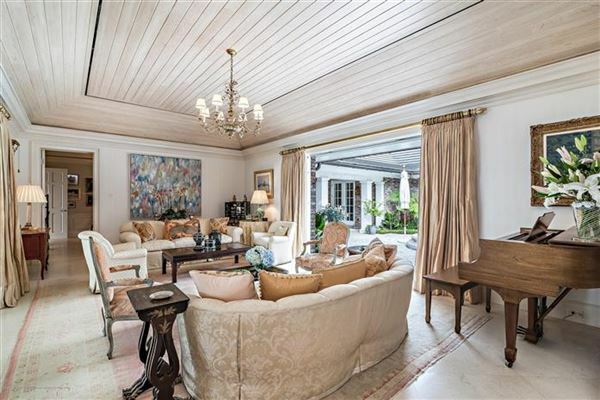 This home was totally renovated in 2008 by Palm Beach architect, Tom Kirchoff. It is built around an atrium and all rooms open to the water or garden spaces. 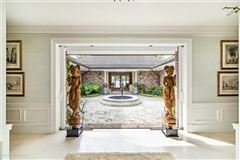 The tropical gardens were designed by Mario Nievera. 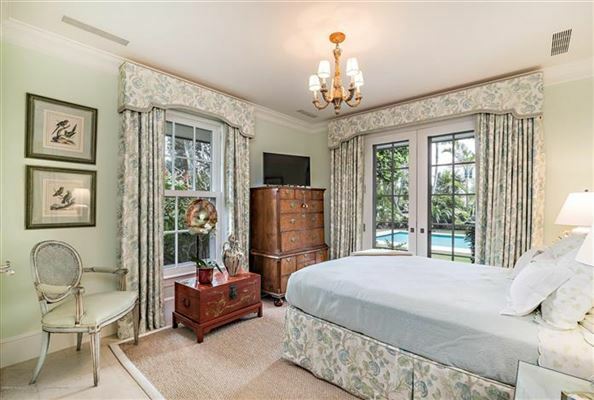 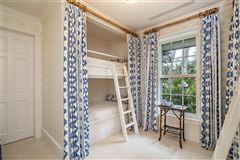 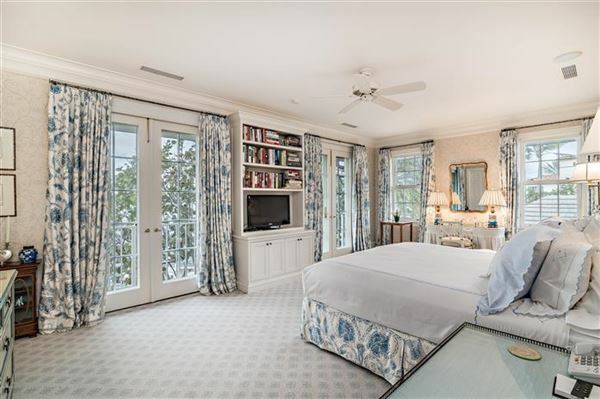 This house has a spacious, comfortable master suite, five additional bedrooms, seven bathrooms and two powder rooms. The house flows beautifully for entertaining. Features include an exceptional kitchen, wine room, pool, spa, full house generator, impact windows and doors, Lutron light system and a water filtration system. 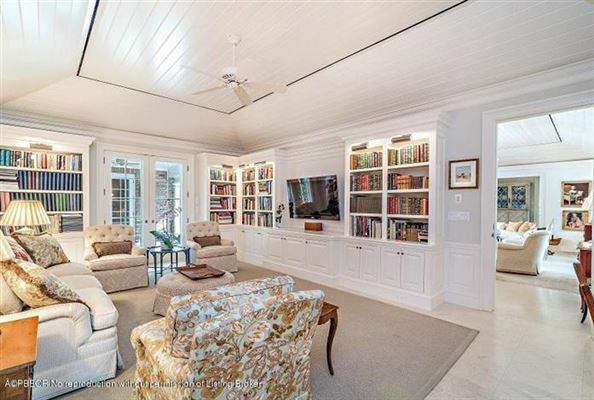 Truly a unique opportunity.